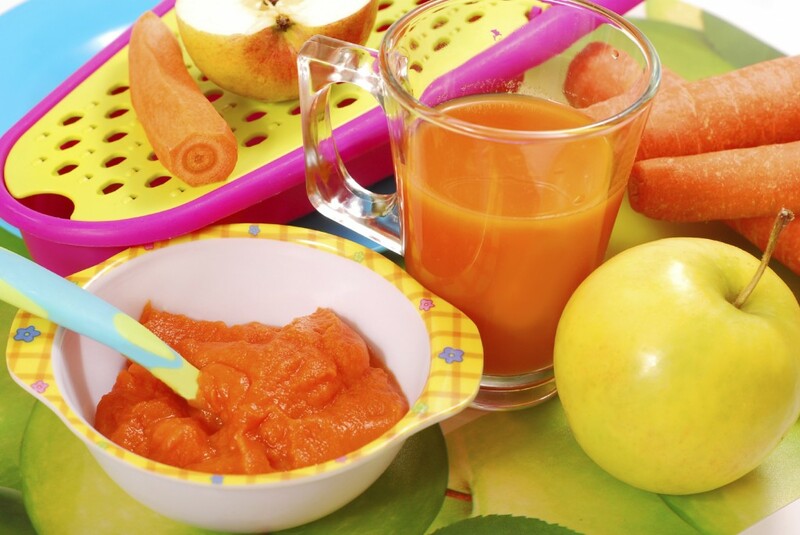 You can begin establishing your kids on a wholesome lifestyle by making your own homemade baby food. Later in life, healthy and delicious snacks will replace pre-packaged shop-bought snacks. In this way, by introducing your children to a nourishing, whole-food diet at a very young age, you teach them to prefer the taste of real food over processed food. This lays the foundation for a healthy young body and healthy eating habits later in life. Here are some tips to follow to introduce a meal plan that ensures your child consumes high-quality, healthful ingredients. 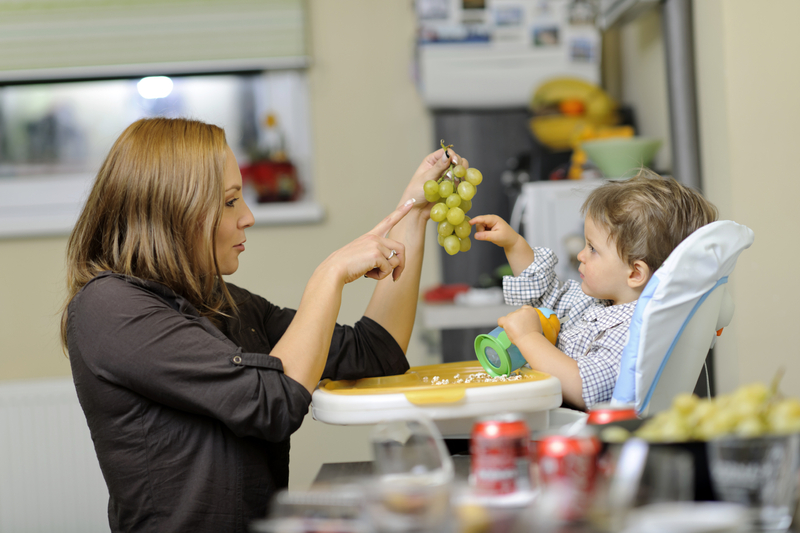 Developing eating habits and food preferences is a learned process – just like starting to walk or potty train. 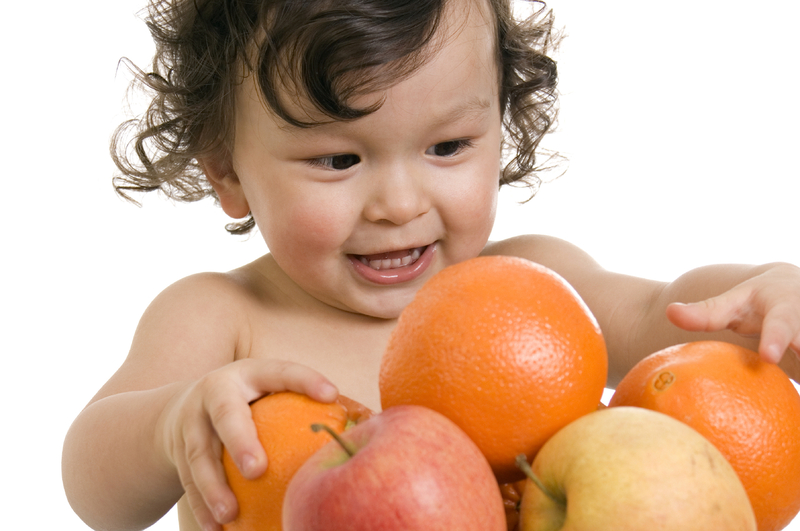 In order to instill healthy eating habits in children, it is essential to expose infants older than 6 months to the taste and texture of a variety of fruits, vegetables and whole grains. When introduced to these foods early, children are more likely to adopt and practice beneficial eating habits in adulthood. 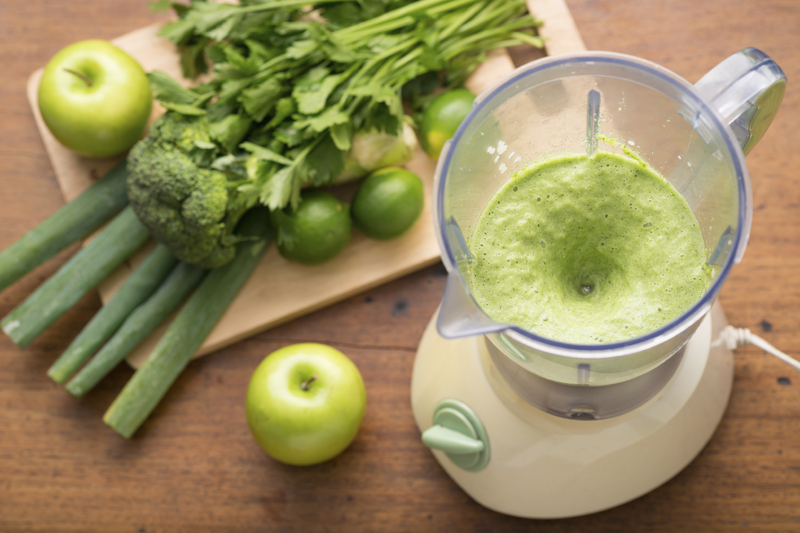 Invest in a quality blender that easily blends whole food ingredients to a silky smooth texture, offering a convenient and tasty way to create hearty and nutritious meals. 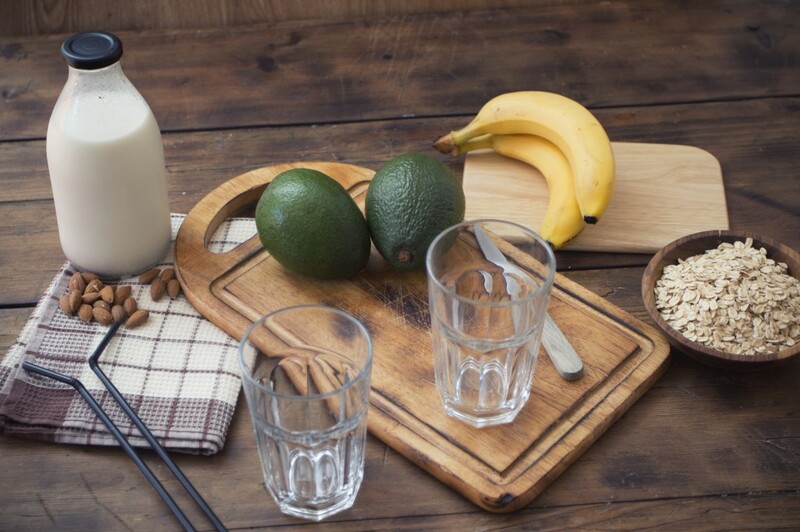 Purees are perfect for first bites and fruit and veg smoothies can carry on being a favourite health food from toddlers to teens to adulthood. 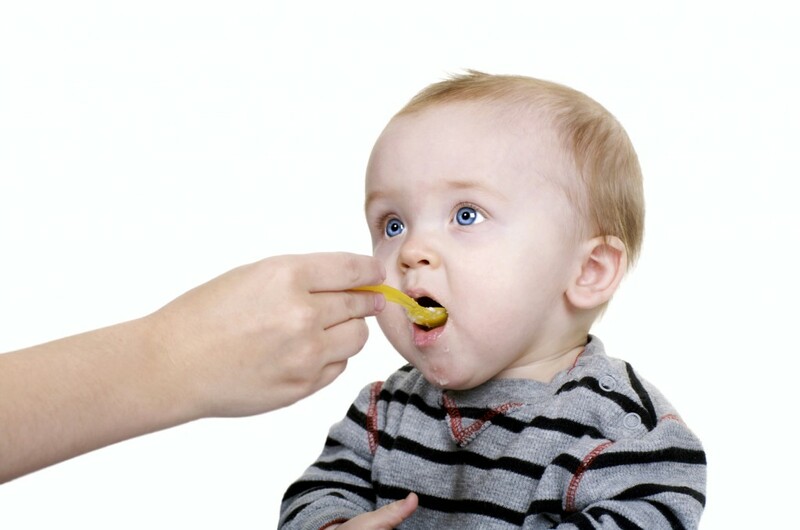 It is generally recommended starting solid foods at around 6 months of age. After introducing your child to grain, you can experiment with different vegetables and fruit and tailor each meal specifically to your child’s preference and needs. 4. Fruit or veg first? There are no hard and fast rules and it makes no difference to your baby in terms of ease of digestion. Some choose to introduce fruits first due to the sweet taste that is more akin to breast milk, while others like to start with vegetables so that the child will be more likely to accept the taste. It is important to remember to only introduce one new food every three to four days, as this will help you determine whether your child has a reaction to a certain ingredient. 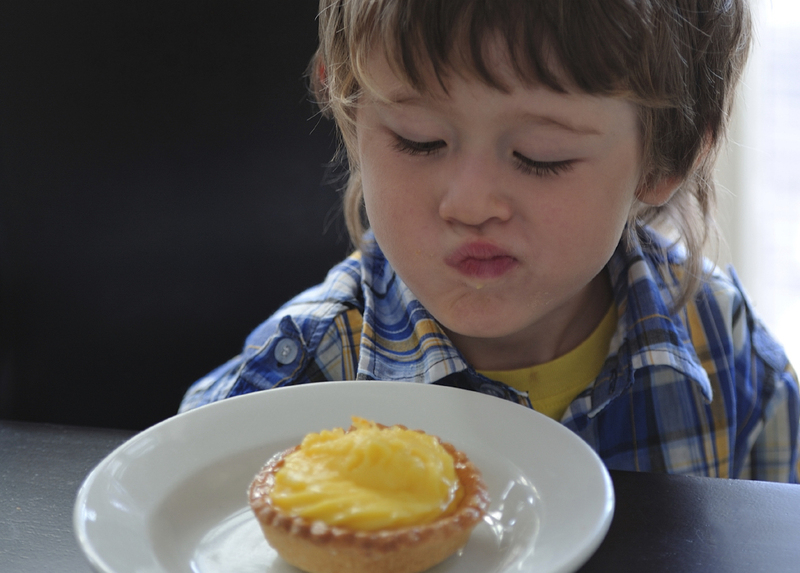 Kids are notoriously fussy when they are toddlers and may reject some of the most nutritious foods. 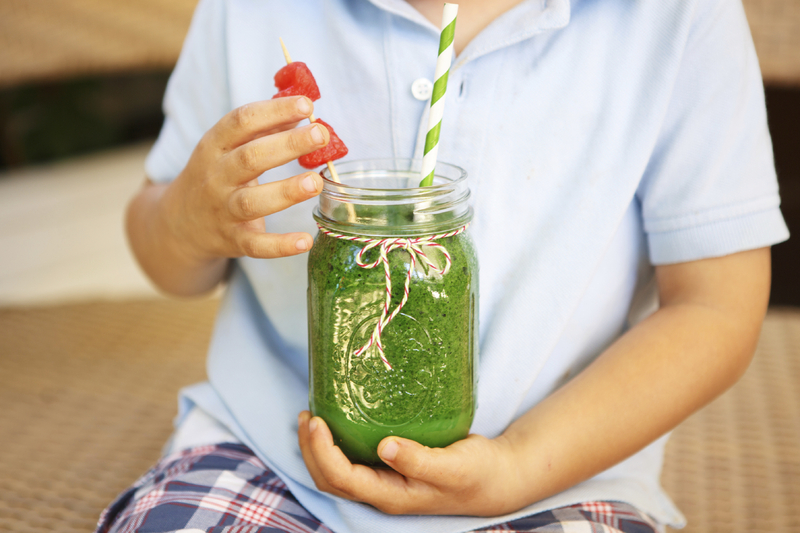 Serving your children homemade fruit and vegetable juices and smoothies is one of the simplest and most delicious ways to fit several servings of healthy produce into their diets. Get your kids used to eating chopped up bits of fruit (check for seeds), cream cheese, dates, nuts, homemade sweet potato crisps and so on instead of packaged snacks. It is just wonderful to have your child ask for grapes when they feel peckish! 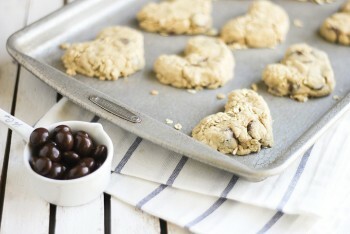 It is no good to try and instill healthy eating habits in your kids while you are a junk foodie. Be sure to lead by example and also consume some of the same ingredients. Making your own baby and toddler food allows you to know exactly what you're feeding your little ones. It increases the nutritional value and freshness of foods and eliminates additives with a lower overall cost. 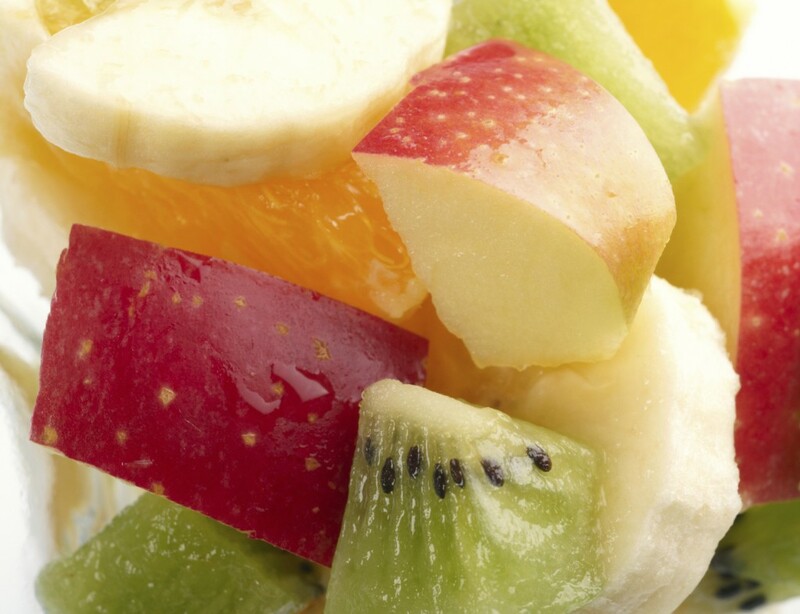 Create a versatile and simple meal plan for your child with these ingredients as a tasty smoothie recipe: bananas, peeled; peaches, peeled; avocado meat; papaya, peeled and seeded; mango; apples, seeded; pears, seeded; sweet potatoes, peeled; squash, peeled and seeded; carrots; green beans; spinach; corn. 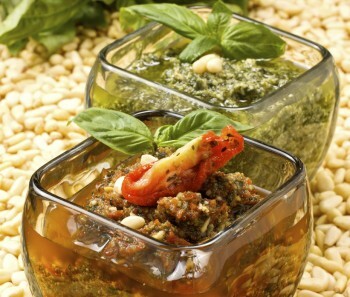 Choose one or more items from the list of sample ingredients. Place into the blender along with 1/4 cup water, formula or breast milk and secure lid. Turn machine on and slowly increase from the lower to the higher speed as needed, depending on ingredients used, to achieve the desired consistency. 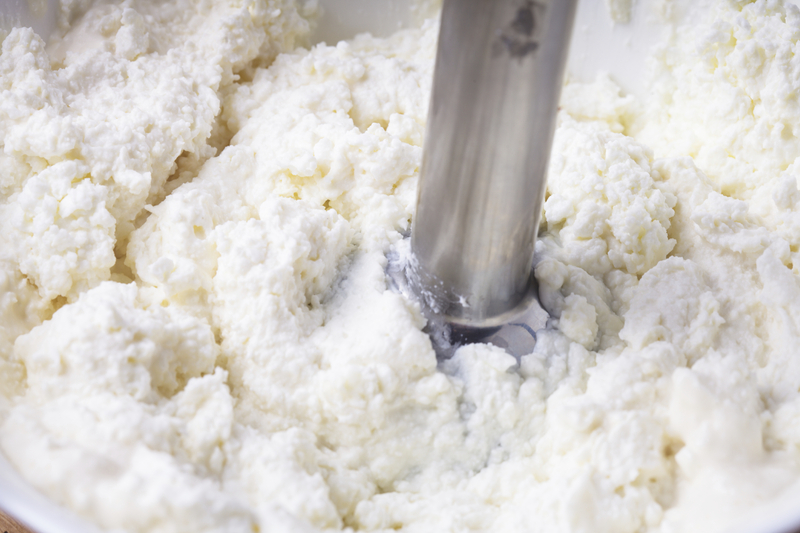 If the mixture is too thick, add additional water, formula or breast milk, 1/4 cup at a time. Continue blending to achieve desired consistency. Serve immediately or freeze excess baby food in ice cube trays. Did you imagine it could be so simple to make homemade baby food? Which recipe would you recommend? Leave your comments below and please rate and share.